Are you considering a trip to somewhere sunny in Europe this summer? Travel to Dubrovnik, Croatia to experience historic sites, world-renowned cuisine, and some of the hidden treasures we’ve described below! This shining city by the sea is known as the “Pearl of the Adriatic.” Discover your favorite Dubrovnik destination! Built in the mid-15th century, the Rector’s Palace once housed the highest authority in the city of Dubrovnik. It is an amalgamation of architectural styles, featuring Gothic, Renaissance, and Baroque elements. 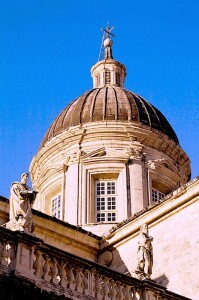 In modern times, the Palace houses collections of over 15,000 works in the Museum of Dubrovnik, which the economic and cultural history of the city. This magnificent venue is truly a can’t-miss when traveling to Dubrovnik. 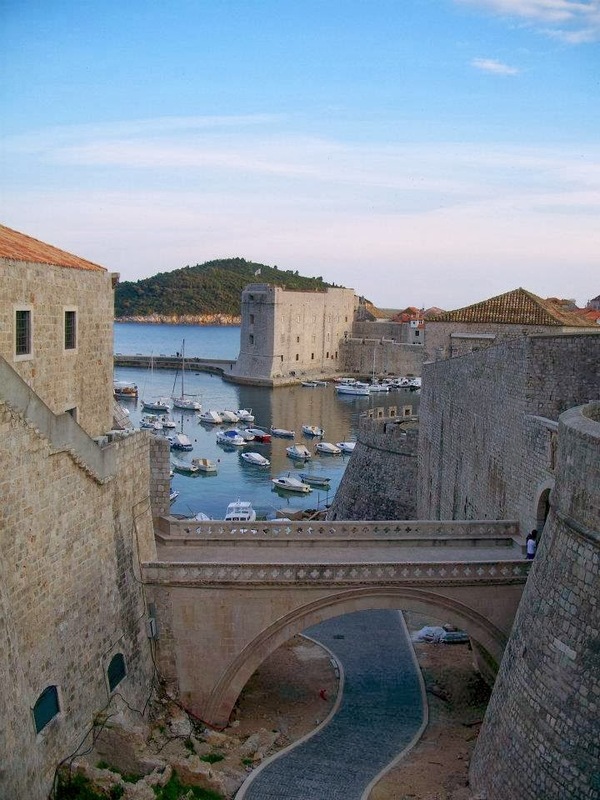 The City Walls are a destination for every traveler to Dubrovnik. Originally serving as one of the four main entrances into the walled city of Dubrovnik, the Pile Gate has roots in Dubrovnik’s history dating back to the 15th century. Another, the Ploce (East) Gate, is built in the Romanesque style. A walk along the old stone steps of the city walls offers a view of the old Harbor Front of the city, overlooking the waters of the Adriatic Sea and the islands off the coast. 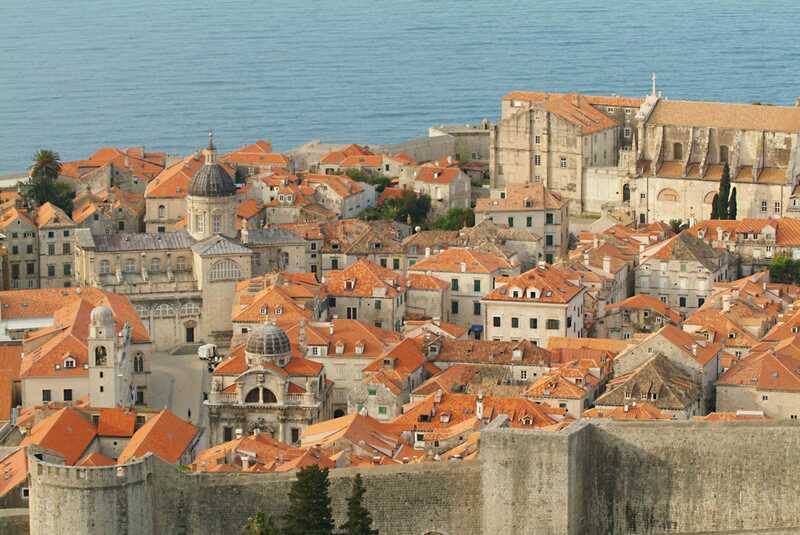 In Croatia’s most-visited city, Dubrovnik, architecture plays an important and historic role. The Dubrovnik Cathedral of the Blessed Virgin Mary and Treasury, built on the site of a 12th century cathedral, attracts visitors from all over the world. An impressive collection of ancient relics, including a fragment of the cross on which it is believed that Jesus was crucified, are housed in the treasury, along with a collection of gold and silver artifacts and sacred objects. The Cathedral is located in the center of Poljana Marin Držić and featured as a destination on Exeter International’s Customized Tours of Croatia. The patron saint of Dubrovnik since the 10th century, St. Blaise is celebrated annually on February 3rd. The Church of St. Blaise, built in the 18th century in the distinctive Baroque style, stands in the midst of historic Dubrovnik destinations, making it an ideal visit during a trip to the Main Square. 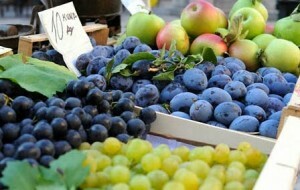 Take advantage of fresh local cuisine while in Dubovnik! 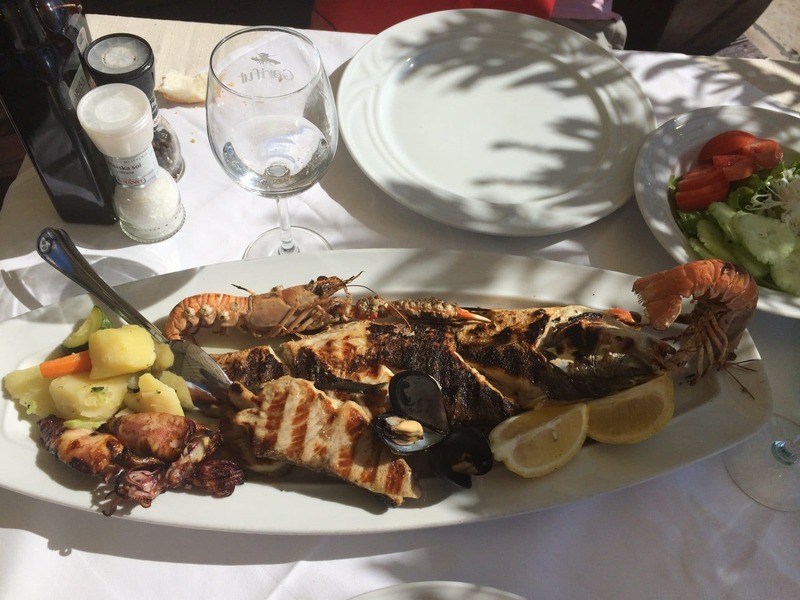 From the freshest seafood you can imagine, to simple and delicious preparations of local favorites, Dubrovnik is a culinary delight. Have fresh fish and oysters from the Adriatic and take a walk to Old Town, where you can find dining and delightful music al fresco. 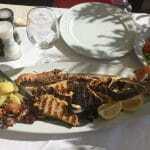 Enjoy the traditional dish of Croatia’s Dalmatia region, peka, in the countryside outside the city. A blend of savory herbs, root vegetables, and several delicious meats, this tasty meal is completed with a drizzle of olive oil and baked to serve. 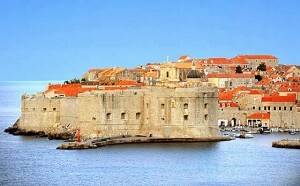 Dubrovnik, Croatia is one of Exeter International’s premier luxury travel destinations. For your next vacation, find out where we can take you – visit our website to view a Sample Itinerary, plan your trip, and more. Ready to start planning your trip? Contact Exeter International by phone at (813) 251-5355 / (800) 633-1008.